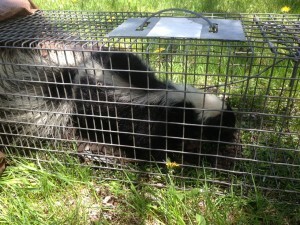 Skunk removal can sometimes be difficult due to their ability to spray. Niagara Wildlife Control handles the smell, so you don’t have to! 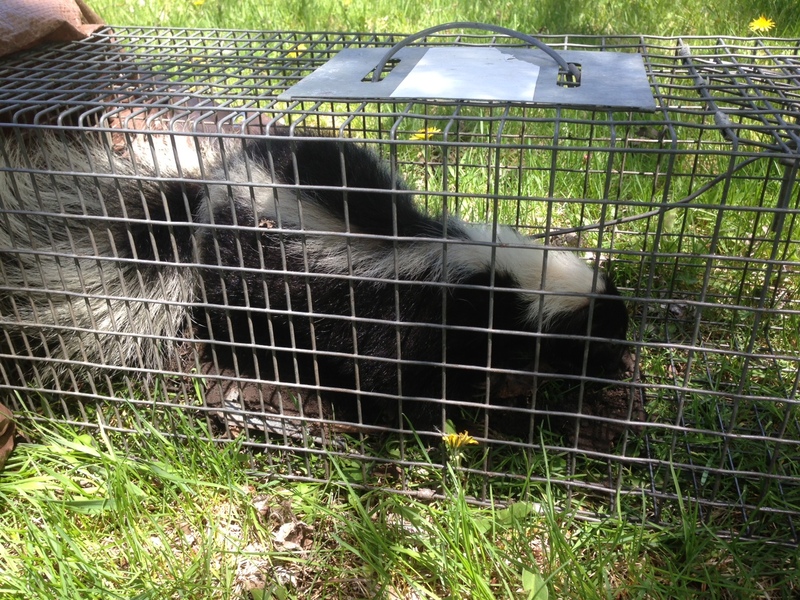 With the use of live traps, we carefully trap and relocate problem skunk. We then repair holes under porches, decks, sheds, concrete slabs, trench and bury mesh, etc. to prevent reocuring problems.